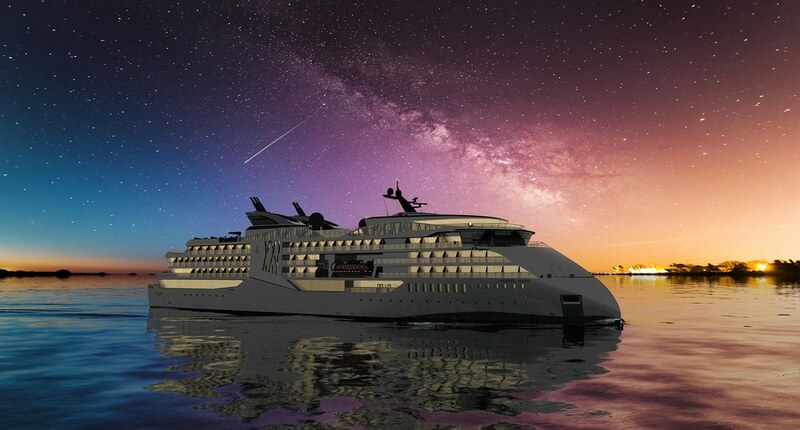 Ulstein Design & Solutions introduced their first design illustrations within the expedition cruise segment three years ago. With the latest contract by Lindblad, the company has been awarded totally six firm ship contracts, and options for further six vessels. Ulstein has found competent and experienced expedition cruise customers in Lindblad and SunStone, with whom they have good and constructive co-operation. “This creates the foundation for an important learning experience,” says Tore Ulstein, COO Design & Solutions in Ulstein. 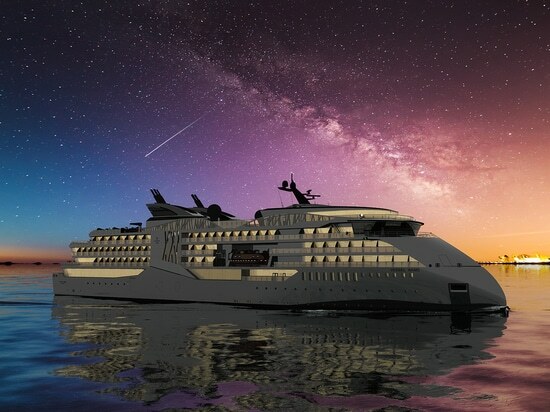 With 12 contracts including options on expedition cruise vessels in three years, we have now consolidated a strong position as expedition cruise designers,” he states. The X-BOW® hull line design is a feature that makes Ulstein vessels stand out from the crowd. The X-BOW® splits the waves and removes the slamming and associated vibrations, increasing comfort for passengers and crew. And because it uses less fuel to get through the waves, it also helps to save energy and reduce emissions. Reduced accelerations and slamming forces mean less wear and tear on equipment, creating a perfect platform for an expedition cruise. Even in rough conditions the X-BOW® creates little spray, leaving the decks dry. The vessel will have more capacity in the upper bow area, space which can be used for observation lounges, bars and other leisure areas. Some stretches of water, such as the Drake passage, can be challenging. With the X-BOW®, the journey is smoother. There is lesser need to reduce speed, and time tables will be more easily kept, still keeping the conditions comfortable on board.